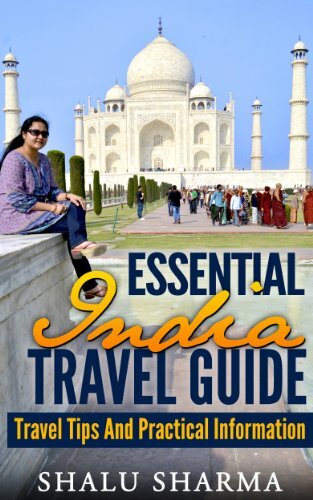 My book “India Travel Survival Guide For Women” (previously in Kindle edition) is now available in paperback. The reason for the slight delay was because I was waiting for the proof (printed copy for myself) to arrive from the publisher & distributor (Createspace) in the United States. This allowed me to see exactly what the paperback would look like in my hands. Once it was in my hands, I had to preview the final version. In fact, I was pleasantly surprised with the printed version which I then approved. It took them about 4 days for them to make it available for sale on Amazon. I am also planning it go for “Expanded Distribution” which means it will be available to larger audiences through more online retailers, libraries, academic institutions, book stores and distributors such as Barnes & Noble within the United States and Europe. You can find the US version here and the UK version here. 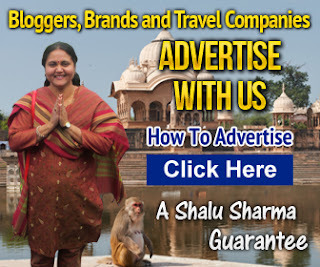 I want to announce that I have now released an ebook about travel safety for women travelling to India. 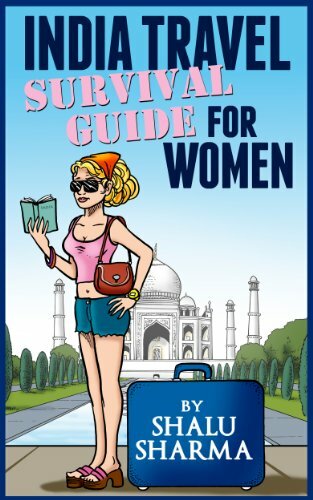 The book is called “India travel survival guide for women”. It is available on kindle format on Amazon and I hope to get it out in paperback too. This is the first book of its kind. I had a good look on Amazon and I am convinced that is no other book like it. 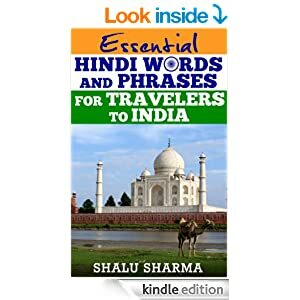 There are some other books that are based on solo travel in India but this will perhaps be the first one by an Indian woman giving it a unique perspective.